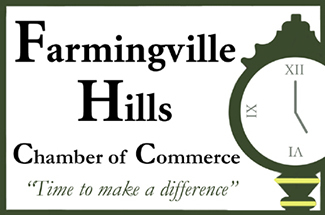 Farmingville Hills Chamber of Commerce, Inc. - Farmingville FUNds Card - Save up to 15% at participating businesses. Putting the "FUN" into local spending. Save up to 15% at participating businesses. Get updates on new discounts! * Some restrictions apply. See store for details. Offers are subject to change at any time and are at the discretion of the business owner or Farmingville Hills Chamber of Commerce, Inc. Copyright ©2017 Farmingville Hills Chamber of Commerce, Inc.